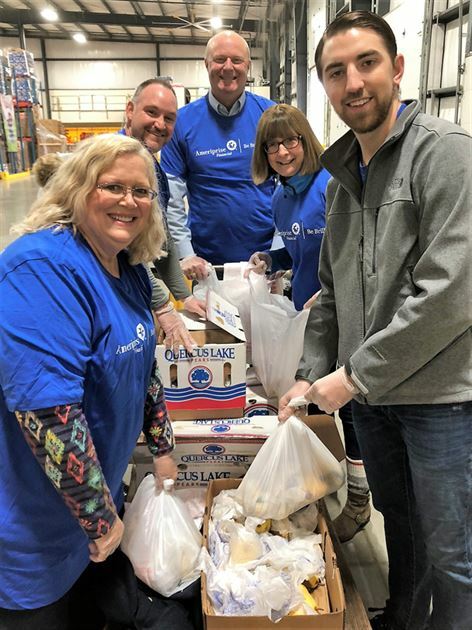 We specialize in helping people just like you design a custom financial plan that will set you on the path to a brighter financial future. 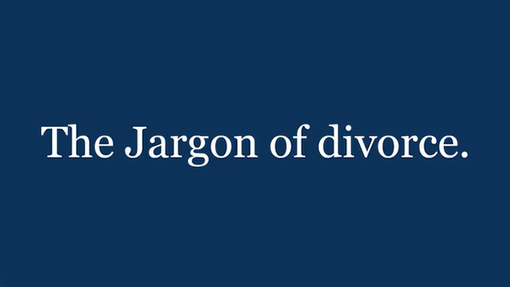 Whether you want financial planning for yourself or your family, you are facing a divorce, running a business or settling an estate, the task of managing these situations by yourself can be overwhelming. We can help empower you to make confident financial decisions. 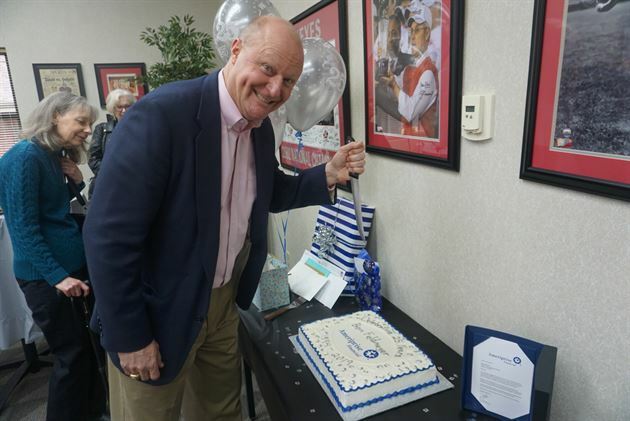 Our financial advisors are passionate about making a difference in the lives of their clients. 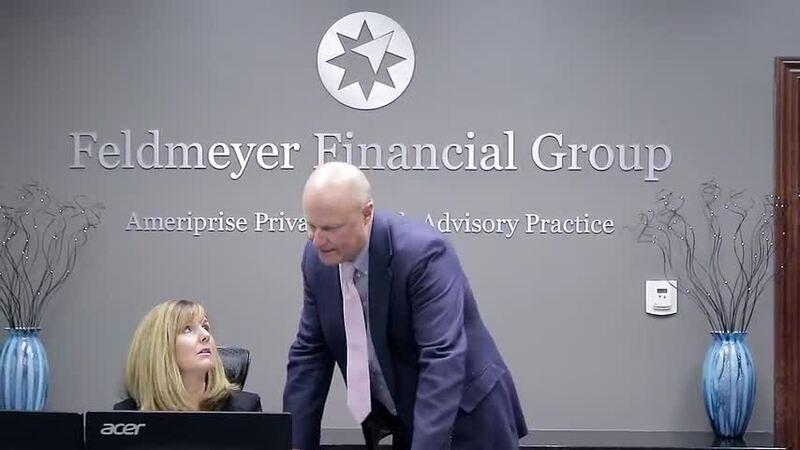 All our advisors do comprehensive financial planning, and most of our advisors have their own area of specialty as well. 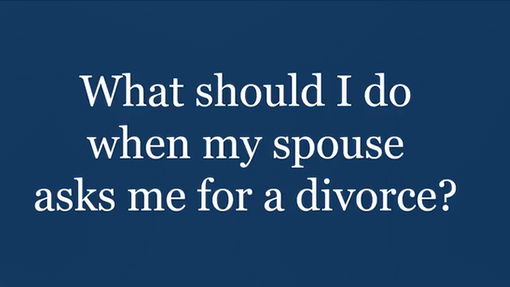 •	Ben Feldmeyer specializes in divorce financial planning, click here to learn more. •	J. Brandon Creech specializes in estate settlements, click here to learn more. 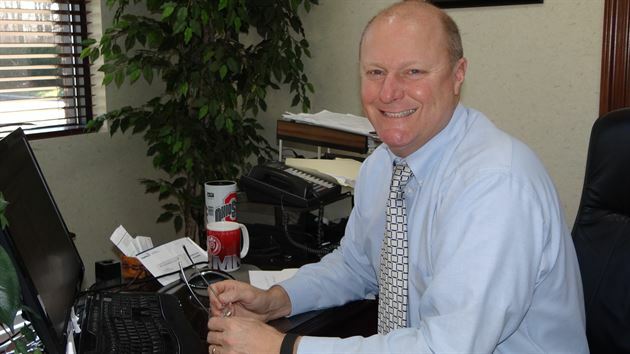 •	Derek Miller specializes in small business planning, click here to learn more. 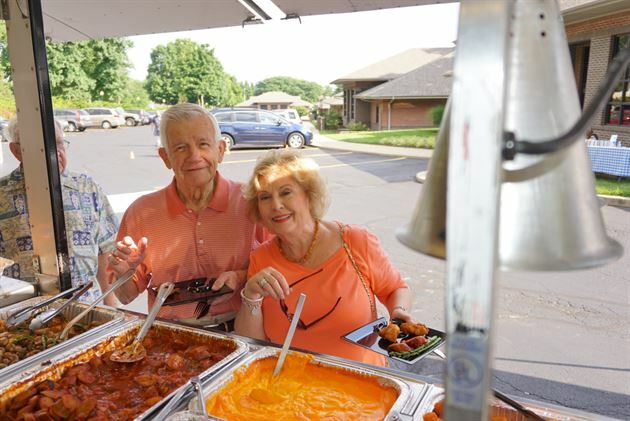 Call us at 937-610-5570 to set up a complementary initial consultation. 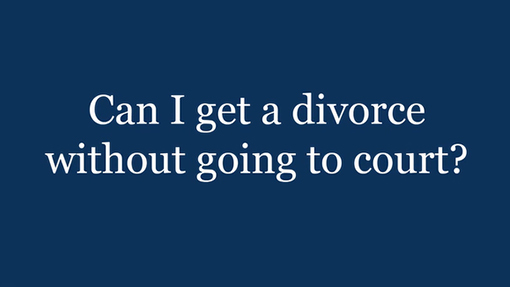 What should I do when my spouse asks me for a divorce? 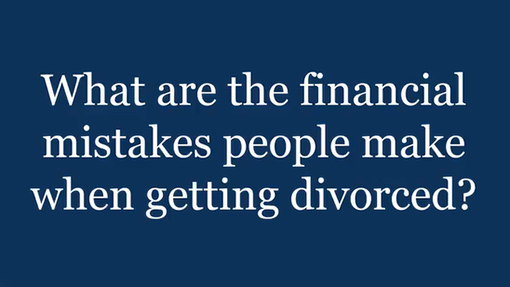 What are the financial mistakes people make when getting divorced? 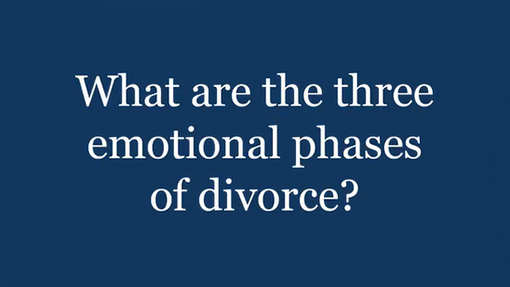 What are the three emotional phases of divorce? 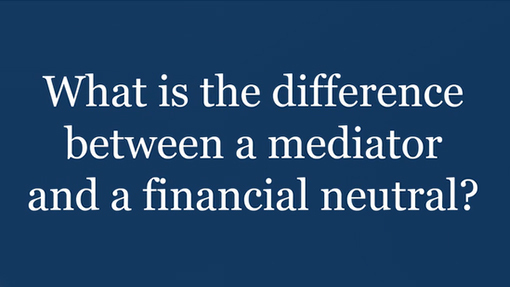 What is the difference between a mediator and a financial neutral? 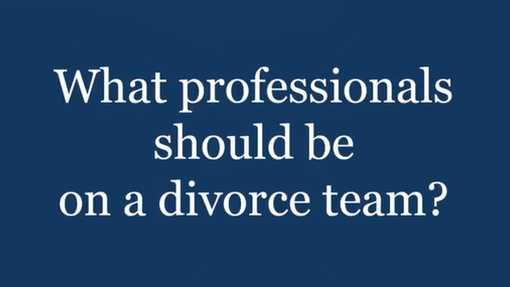 What professionals should be on a divorce team? 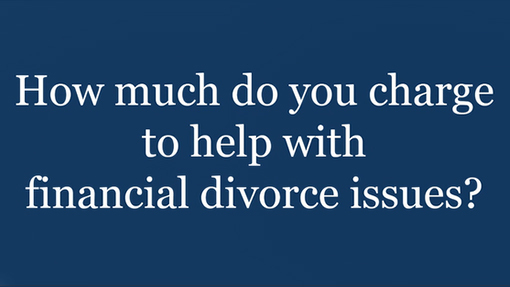 How much do you charge to help with financial divorce issues? 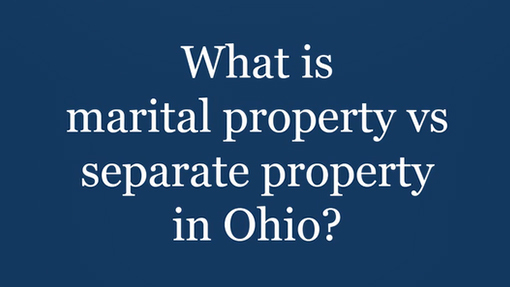 What is marital property vs separate property in Ohio? 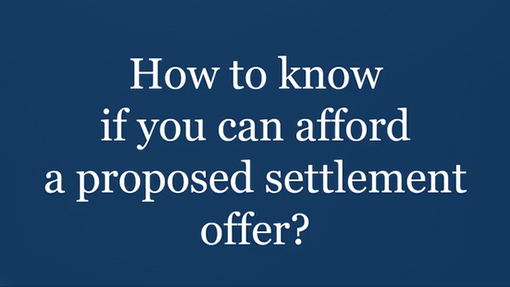 How to know if you can afford a proposed settlement offer? 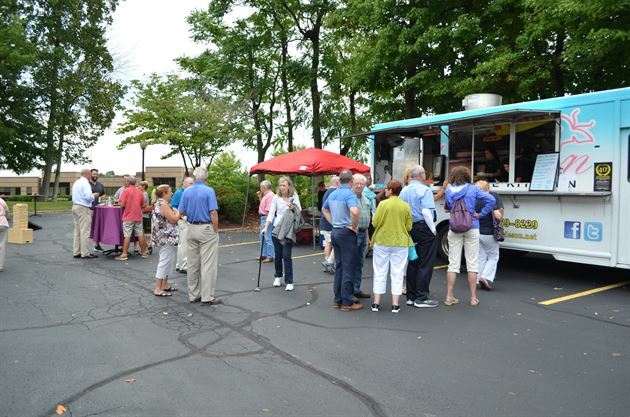 We support local schools and various sports teams in our community. 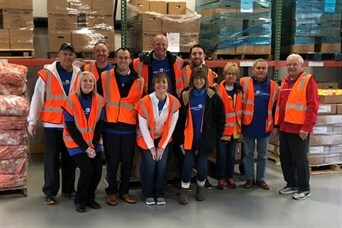 Clients and staff volunteered in November at the food bank to support our community.